Latest Release – Available Now! 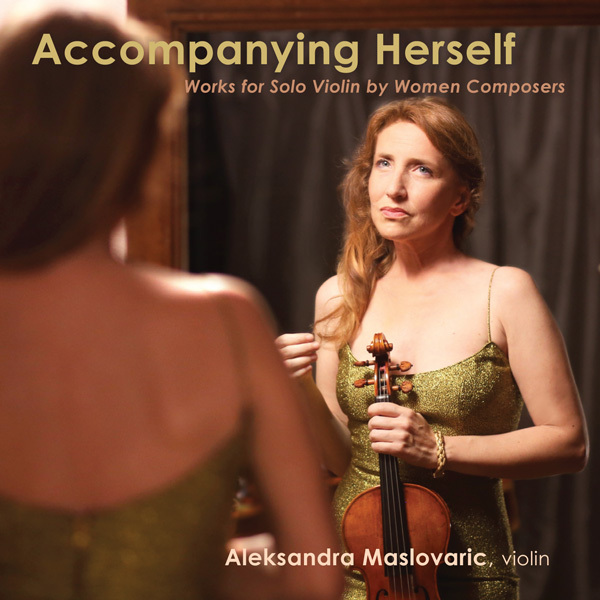 Violinist Aleksandra Maslovaric, founder of Feminae Records, presents her first all solo album: a collection of works for solo violin by 9 women composers. Copyright Feminae Records. All rights reserved.